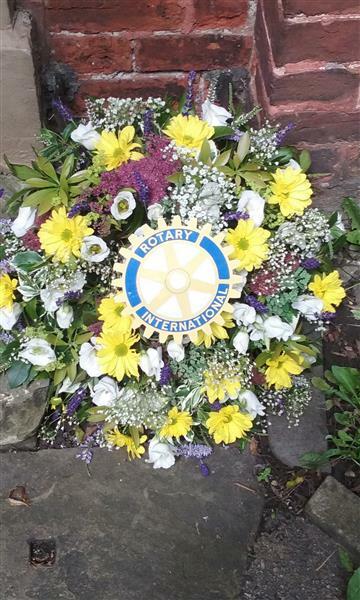 To mark the 200th anniversary of the birth of Charlotte Brontà«, the Rotary Club of Cleckheaton & District teamed up with their local museum to host a Brontà«s in Bloom Flower Festival. Red House Museum in Gomersal, West Yorkshire was the home of Mary Taylor, a lifelong friend of Charlotte Brontë. The house and the local area played a significant role in Charlotte’s life and she often visited the Taylor family in the 1830s. Charlotte was later to feature Red House as ‘Briarmains’ and the Taylors, who were woollen cloth merchants, as the ‘Yorke’ family in her novel Shirley. 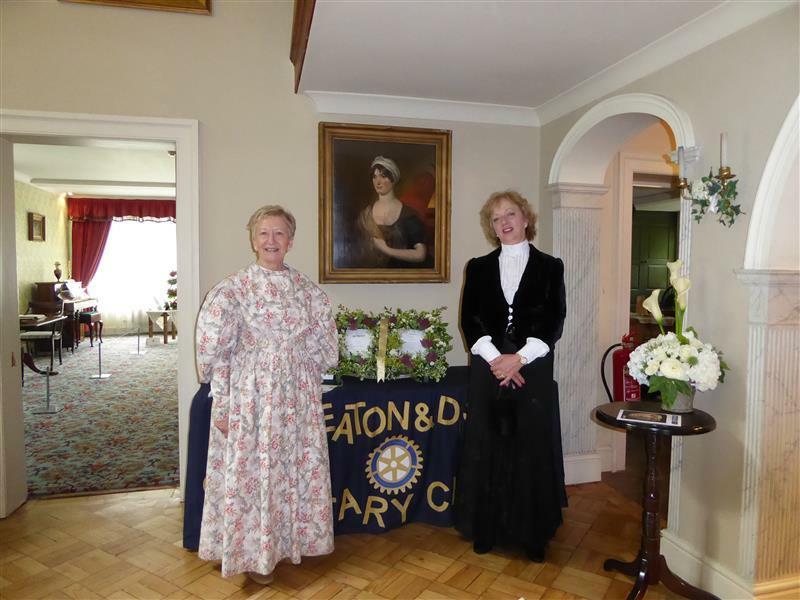 The Rotary Club invited local organisations, schools, churches and businesses to create floral arrangements on the theme of the lives, works and creativity of the Brontës. The displays were on show throughout the weekend in the historic room settings of Red House Museum and were enjoyed by hundreds of visitors. 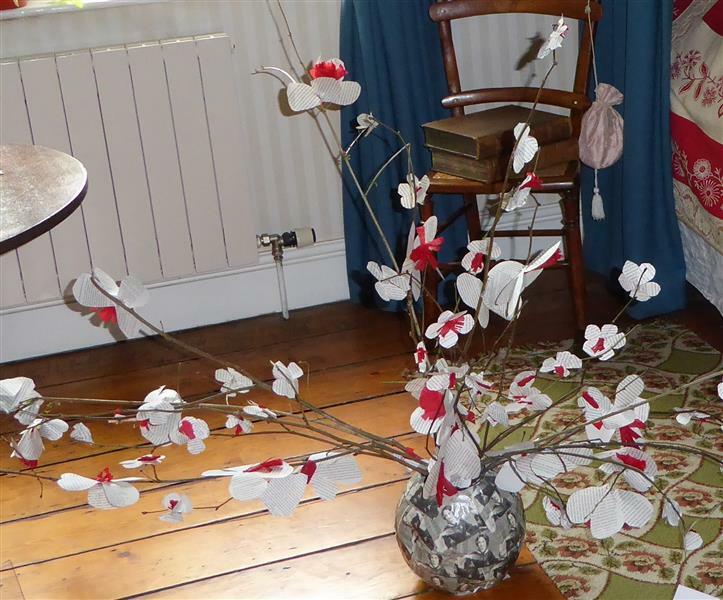 Rotarian Joanne Catlow said; “The host of floral displays which were contributed by the local community were all very inventive and they helped school pupils learn and understand about Charlotte Brontë and their local heritage in an imaginative way. The event also allowed us to work in partnership across the local area and to promote Rotary and its work in the community”.